Do you have another child on the way and not enough bedrooms in your home? Don’t stress; this doesn’t necessarily mean that you have to move house. You can always create a beautiful nursery/bedroom instead. Of course, for the first few months your new addition will sleep in your room. But after that, he or she will need a space of their own. So why not create a shared nursery/bedroom? These are much easier to design and create than you would think. To give you the inspiration that you need, here are a few tips and ideas. Creating a shared bedroom for two different aged children isn’t always easy. In fact, it can be downright difficult. The key to success is getting creative and not worrying about the normal decor rules. 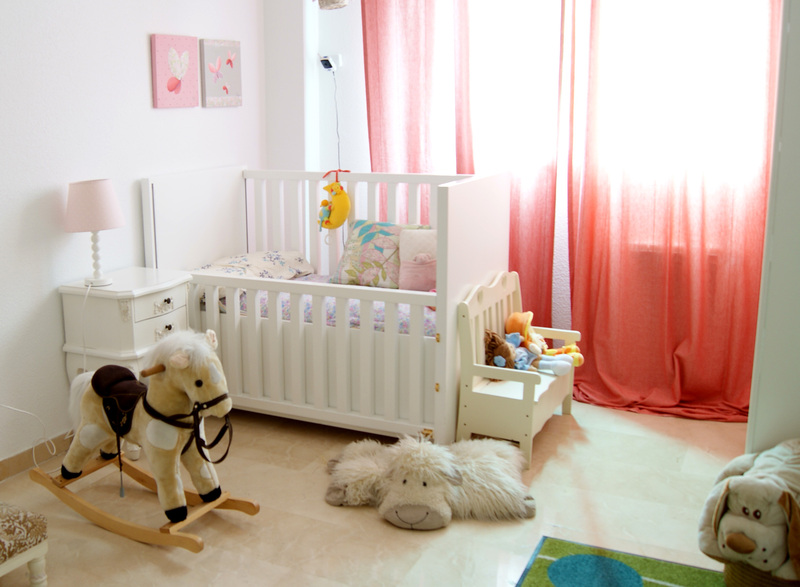 If you have a look online - Pinterest is a good example, there are lots of shared bedroom/nurseries that look fantastic. It’s just a case of taking the time to get inspiration to create a fun, stylish, and unique space. You might think that one tied in design is ideal for a shared nursery/bedroom, but that’s not always the case. Think of it like this; the room needs to showcase two different ages and personalities. So it should have two sides to it. A great way to showcase this is by splitting the room down the middle. This means two types of flooring, two paint colours, and two different styles. You could even add a divider curtain to create the sense of two separate spaces. Decorating the baby’s side is much easier than doing your child’s side. 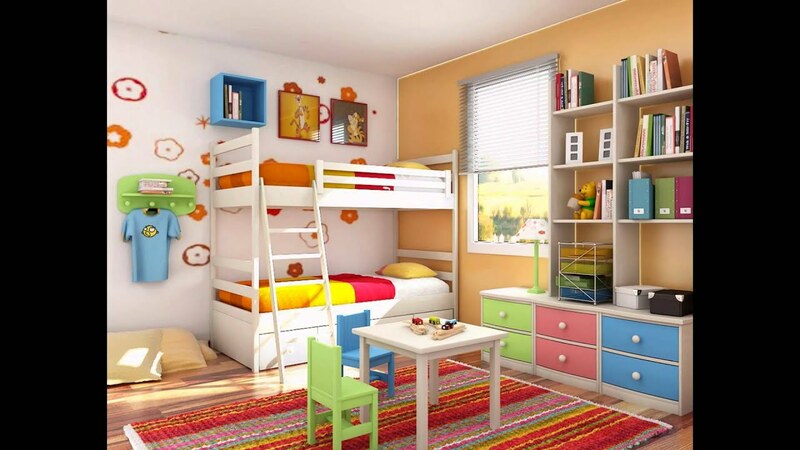 Sit down with your son or daughter and ask them what they’d like their room to be like. That way, you have a better chance of creating a space that they will love. If you don’t have the time, energy or skill to create a beautiful shared nursery/bedroom, get some help. If you want to create a space that’s smart, stylish and suitable for your new addition and child, look at hiring an artisan painter. This will ensure that the work is done to a fantastic standard and looks just as you envisioned it would. The great thing about working with a specialist is that you can ensure that the room is unique and beautifully decorated and designed. The colour the room is decorated makes a big difference to the look and feel of the space, as does the furniture and accessories. If you want to create a space that is smart and stylish and suitable for your child and new addition, it’s important to be choosy about the features. Even though the two sides of the room might be different to each other, it’s important to pick furniture that works well together. Ideally, you want to opt for pieces that will grow with your children. As for accessories, these are a great way to add personality to each side of the room. Things like bunting, wall art, rugs, bedding, lighting, etc., can have a big impact on the look and feel of a space. So there you have it, everything that you need to know about creating a beautiful nursery/bedroom for your child and new addition. Happy decorating!